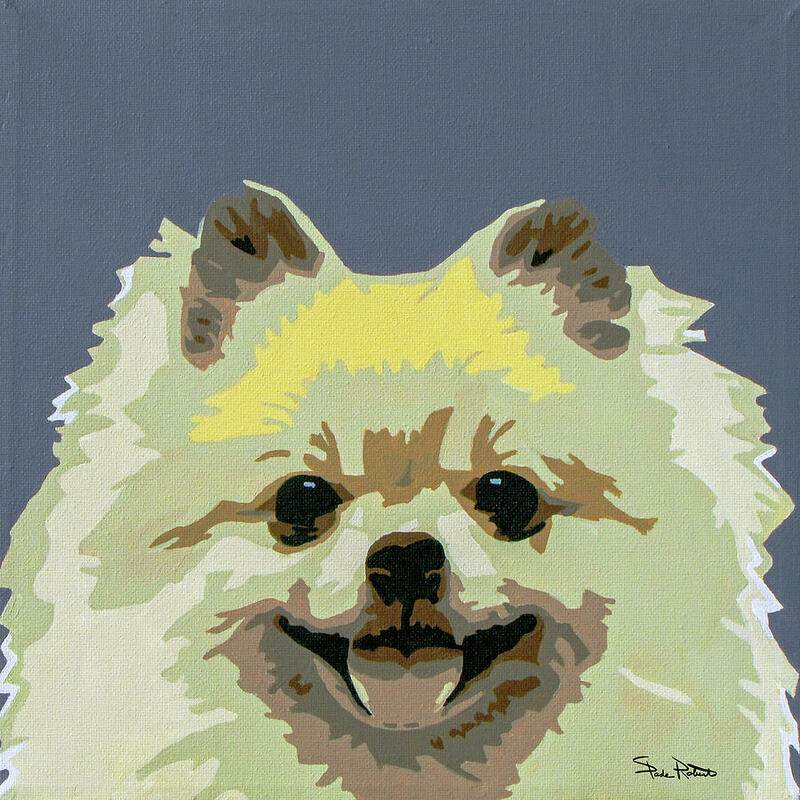 Pomeranian is a painting by Slade Roberts which was uploaded on October 6th, 2010. 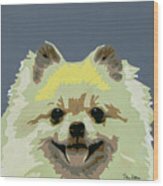 Pomeranian is an acrylic on canvas painting. 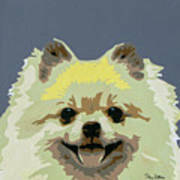 Prints are available or contact me for your own custom pet portrait.